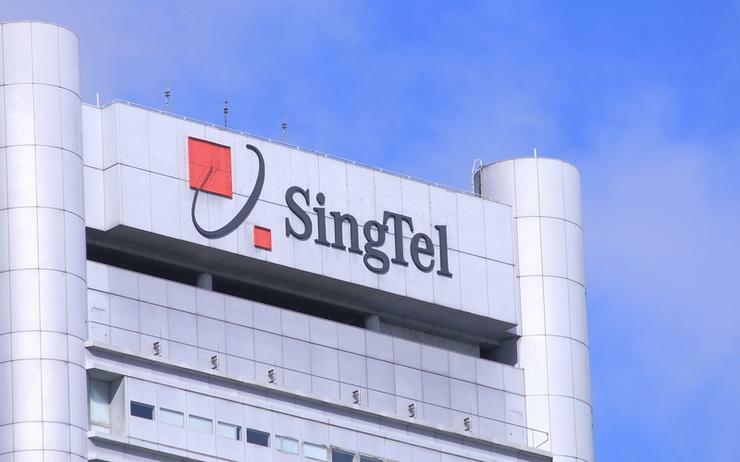 Singtel has launched a liquid infrastructure platform aimed at facilitating digital transformation in the enterprise, integrating physical as well as virtual network services. The new platform is designed to enable enterprises to maximise the ease of which it takes to configure their networks in response to business requirements and to do so with greater control and agility. “With liquid infrastructure, Singtel revolutionises the way network services are delivered to enterprises,” said Goh Boon Huat, vice president of global products at Singtel’s Group Enterprise. “We have integrated software-based network services to this platform to provide a versatile, robust and scalable solution that delivers critical network services where and when they are needed. “By having control of connectivity in the hands of our customers, we facilitate their transformation to the digital era through a superior and more agile network deployment and management experience." Meant to facilitate digital transformation among enterprises the platform is designed to be fully orchestrated, data-driven and agile integrating both physical and virtual network services. Furthermore, the platform enables enterprises to deploy network resources as and when needed, helping companies save time, money and resources through embedded network visibility and intelligence. It has also been designed for use in optimised cloud access, flexible bandwidth adjustment, virtual network function, Internet of Things (IoT) connectivity and fast remote site deployment. To enable these features Singtel’s global IP network has been upgraded with increased flexibility and software capabilities allowing enterprises to view network information, provision new services and scale their network bandwidths through a single portal. In August, the telco opened an innovation centre to further help drive its industry digital transformation efforts, showcasing some of the latest technology trends such as cloud, software-defined networks, data analytics, artificial intelligence (AI), cyber security, IoT, robotics and 5G telecommunications technology. Specifically, the centre was set up to foster innovation and digital transformation around Singapore’s $4.5 billion industry transformation map (ITM) initiative, with 23 industries are set to benefit under this initiative. Available globally, Singtel’s liquid infrastructure integrates with the telco’s other assets of submarine cables, IP VPN network with 428 points of presence and global Internet service in more than 200 countries.